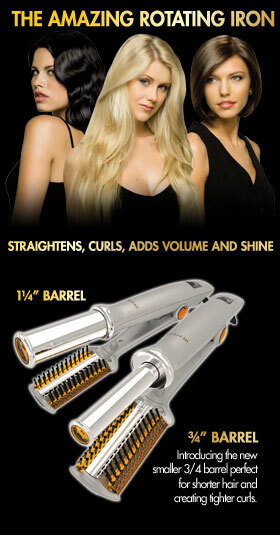 The InStyler Party of Your Dreams! You and your 5 best friends could win a Funjet Vacations 4-Night Glamorous Getaway to Hollywood! Round trip airfare with accomodations at the Sheraton Universal Hotel, the Hotel of the Stars, spending cash – and a complete hair makeover from InStyler! and the Party of Your Dreams. “Basketball Wives” Star loves using her InStyler! !